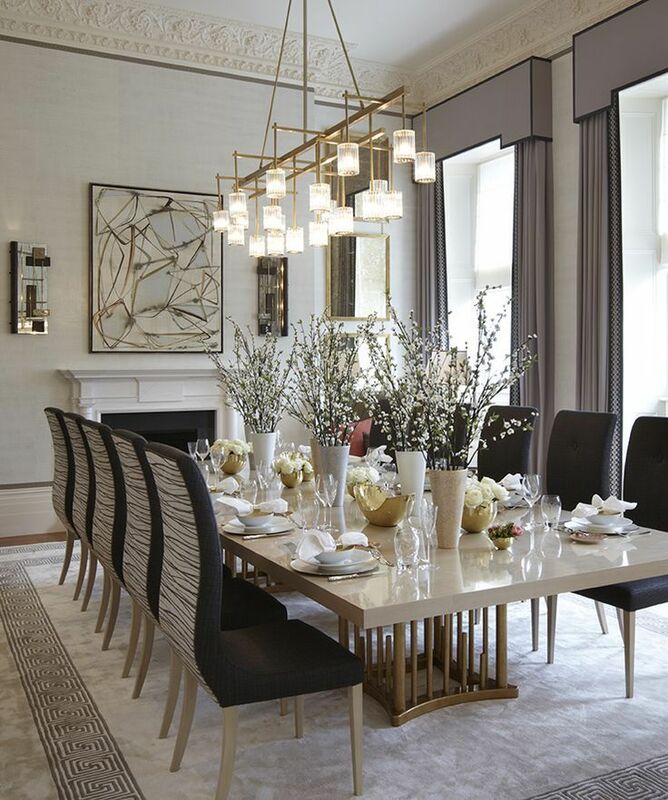 A Lindsey Adelman light fixture, a custom-made table, and Mies van der Rohe chairs upholstered in a Jerry Pair leather in the dining room; the candlesticks are by Jeff Zimmerman, and the walls are painted in Donald Kaufman’s DKC-84. 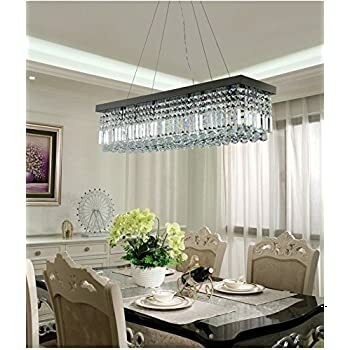 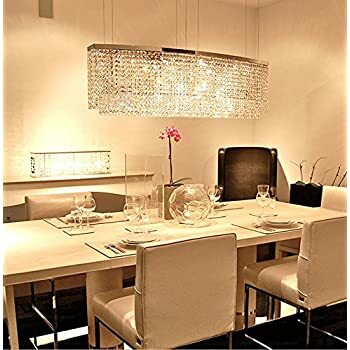 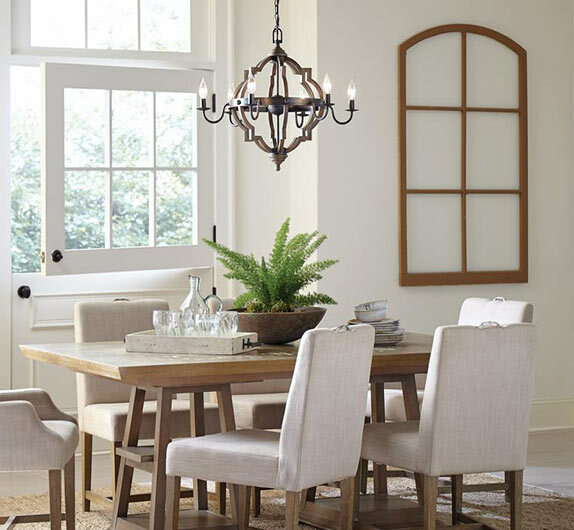 Don’t let your dining table sit forgotten until Thanksgiving. 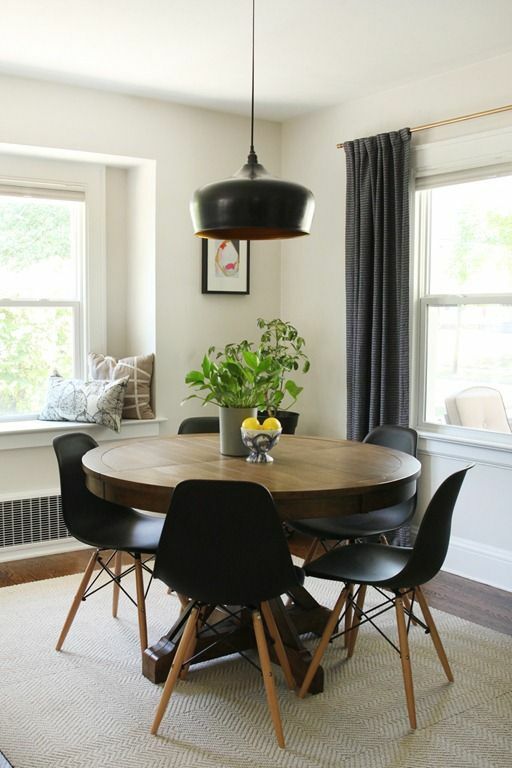 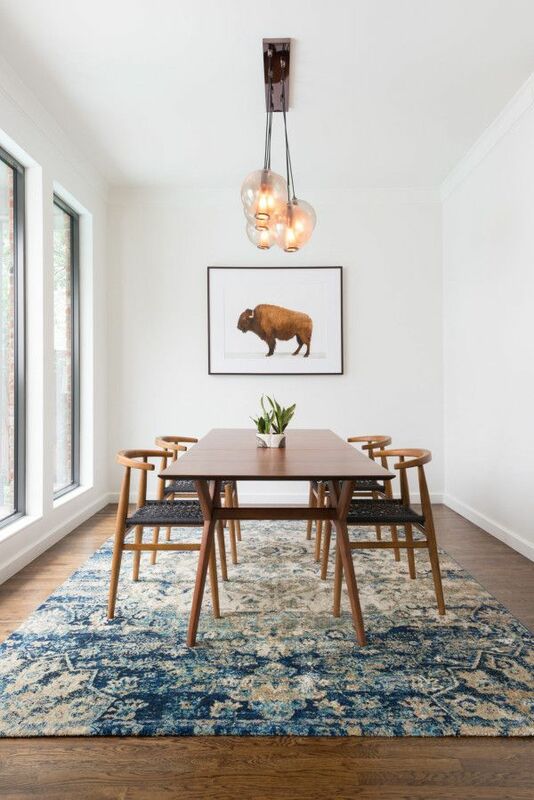 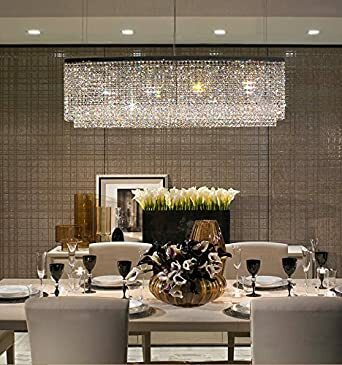 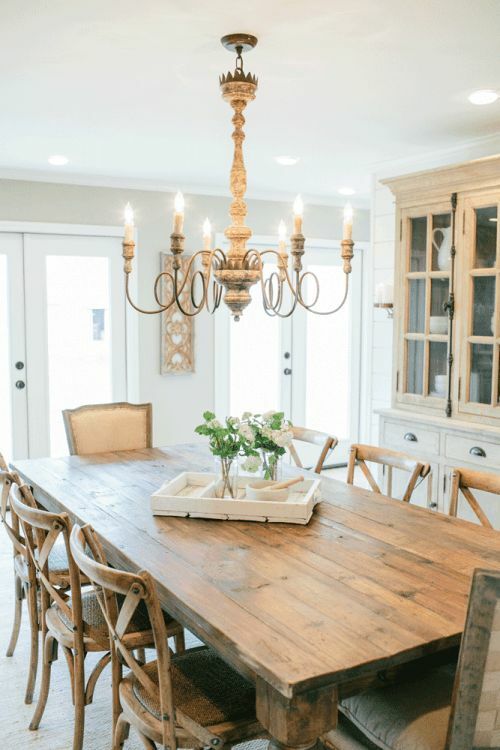 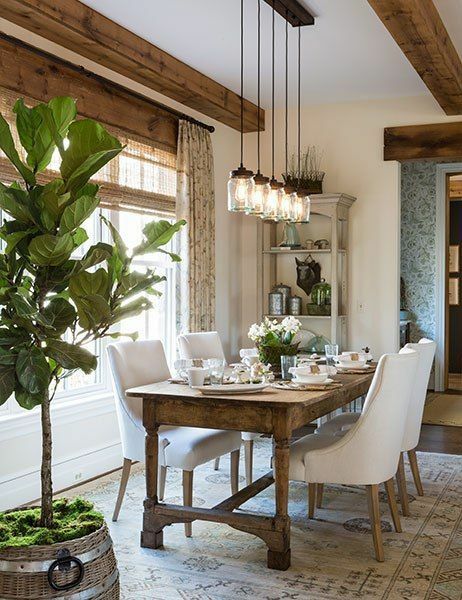 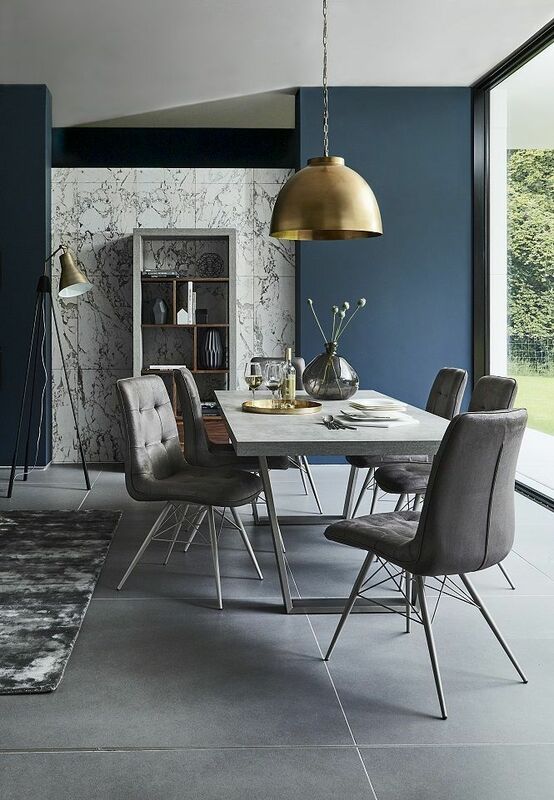 Take a cue from these well-appointed designer spaces and create a room you and your family will actually want to eat in. 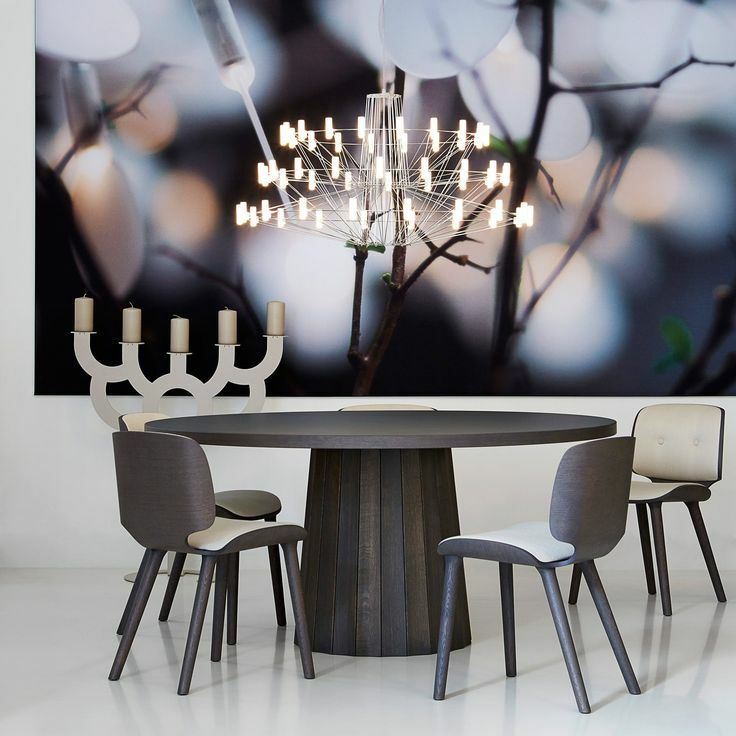 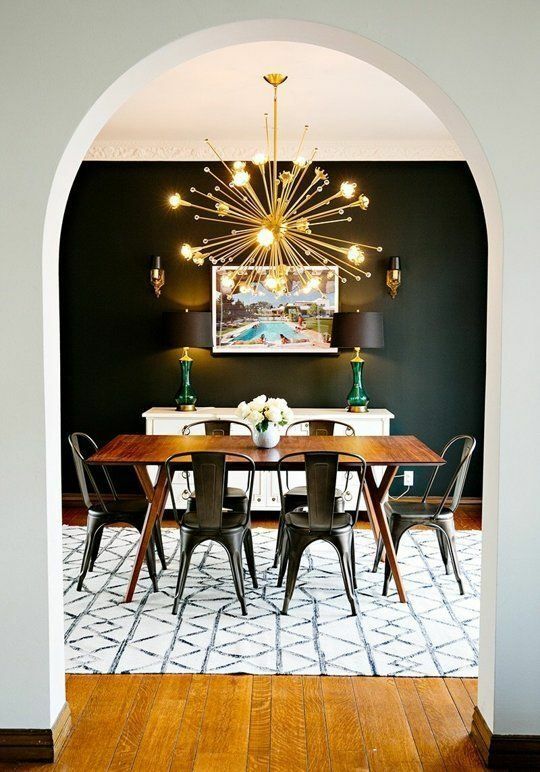 The dining table came from a Sotheby’s auction, the antique chairs were purchased at Doyle New York, and the chandelier is a Paris flea-market find; the photograph is by Nathaniel Kramer, and the rug is by Stark.